Many times, the best industrial process to use to create a part depends on the volume you intend to make. 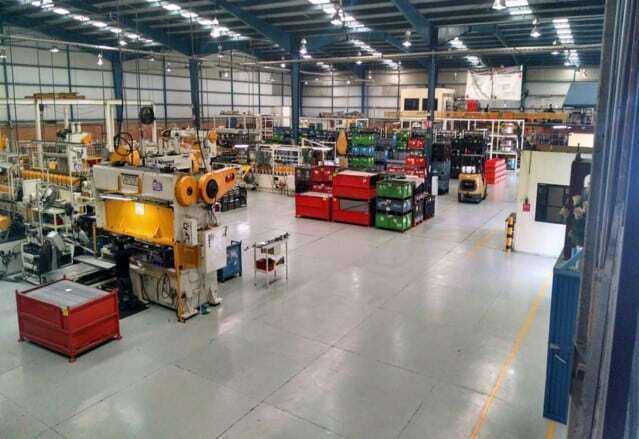 One part, for example, can easily be made in a machine shop, but as you start to scale up your product, making the parts one at a time quickly becomes inefficient. 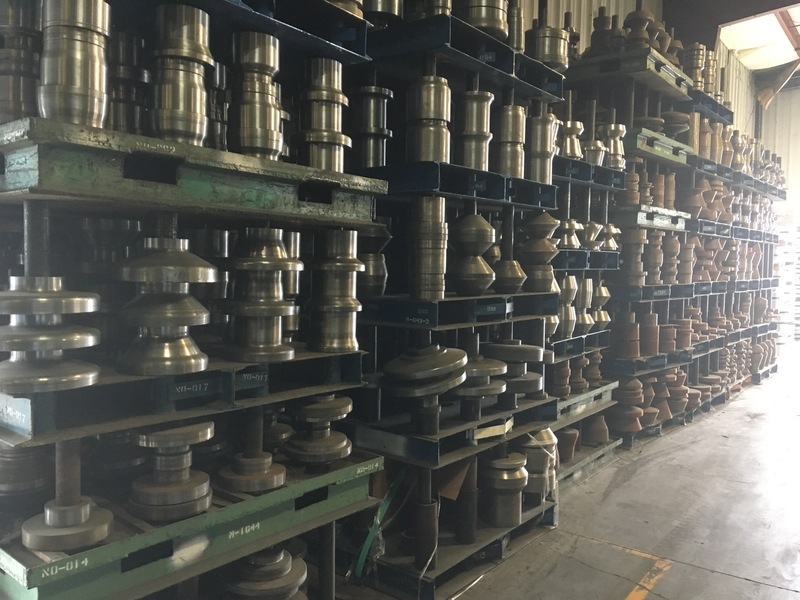 At this point, companies start looking at different cost-effective ways to quickly and accurately replicate the parts they need for their products. 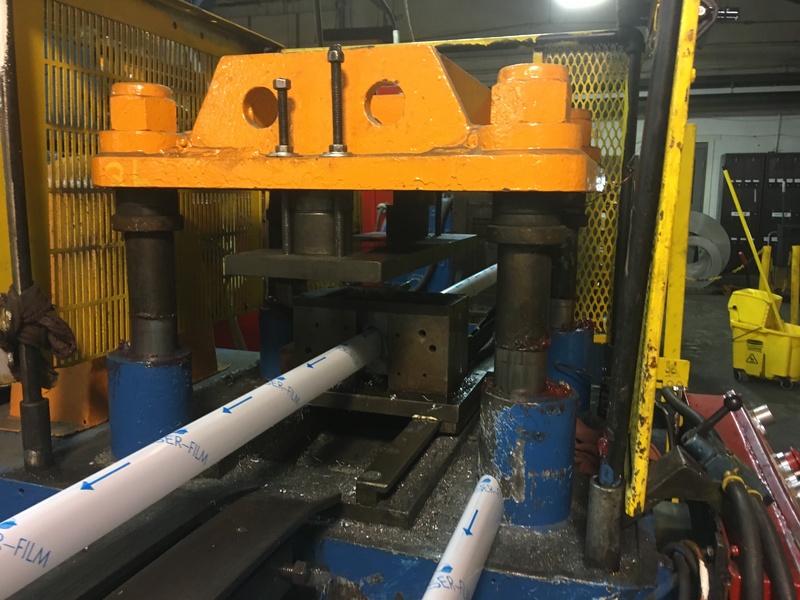 Roller Die + Forming engineers often find that our roll forming process is compared to others such as break press and stamping, particularly at lower volumes. However, as the volume of a part increases, roll forming can be a better solution. Here are a few points to consider. First, when you use break press and stamping, the part is formed in one strike. This will often weaken the material, especially in the corners. 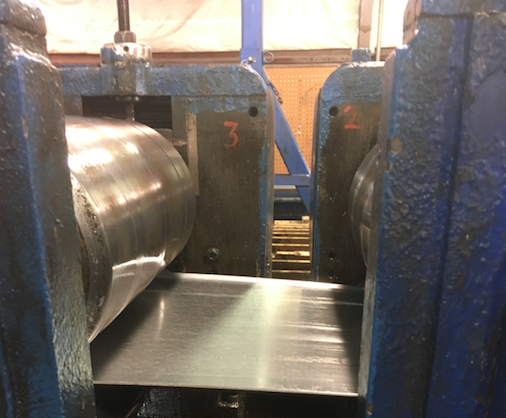 Roll forming, by contrast, creates gradual bends until the material reaches the desired shape. This means that the metal, and thus the final product, is stronger. Further, roll form manufacturing allows you to use harder metals (with higher KSI). This is accomplished by adding additional rolls to the process to bend the material over a greater number of steps. 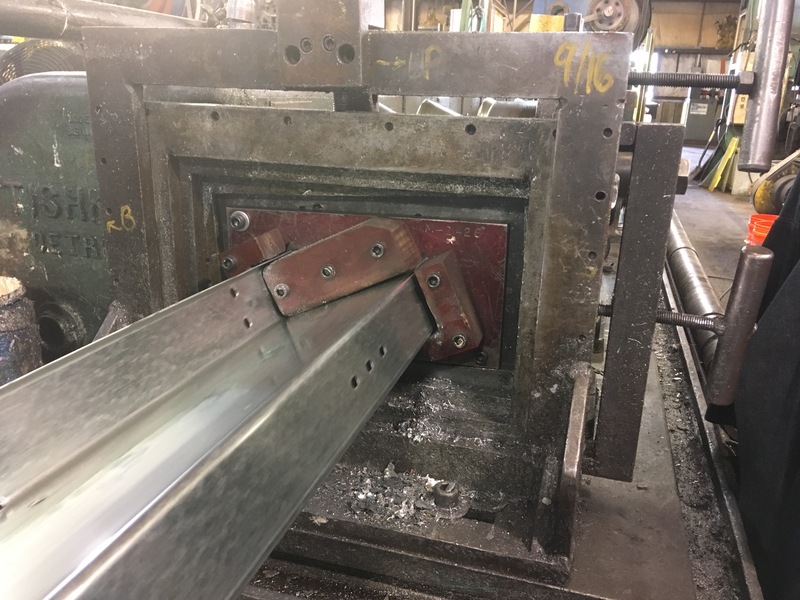 Companies are able to take advantage of this to move to a thinner gage metal (thus, lower weight) and a higher tensile strength to get a better quality, lower cost part. 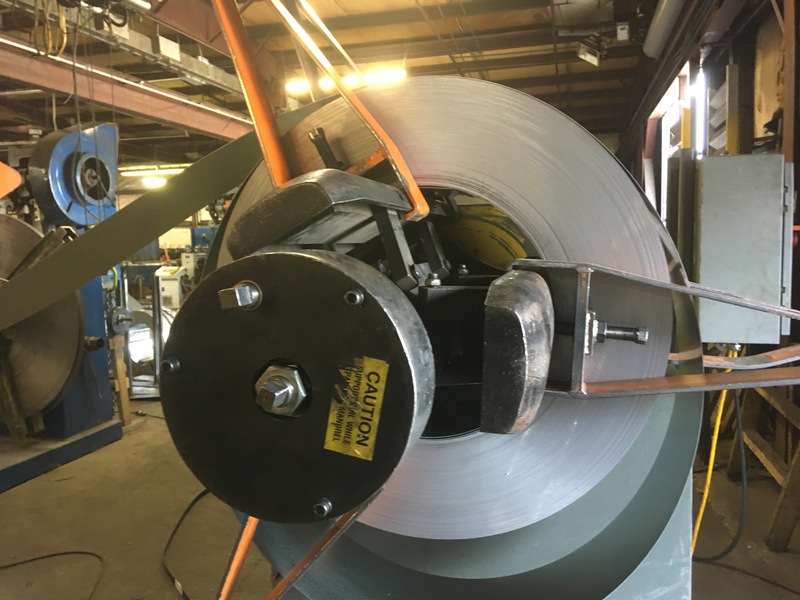 While roll forming does have an upfront cost for building the tooling, particularly if extra rolls are needed, when the volume is high enough, this cost is quickly offset by the speed and quality increases you get from the end result. If you’re interested in learning more, reach out to our experienced sales team. They can further explain the advantages of roll forming and show you our Standard Tooling Library that you’ll have access to as a customer to help you cut your tooling costs.